Shoes There are 18 products. 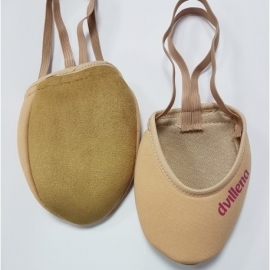 Beige microfibre fabric half shoes with 2 elastic bands. With terry cloth inside, for an immediate comfort since the first use. The shape of your foot and the one of the shoe will be immediately in symbiosis. 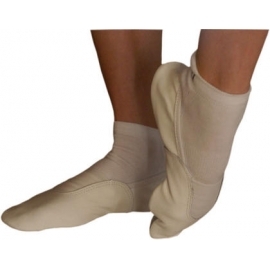 Softness and resistance for a perfect performance of the foot. Alcantara® is a registered trademark. Beyond being slightly elasticated, the peculiarity of this fabric is the balance between thinness and resistance. 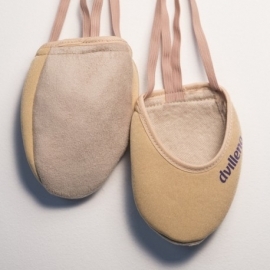 Suitable for rhythmic classes. Excellent resistance comfort and price!A line designed to be comfortably and tightly fitting! The color of the leather is standard: yellow-beige. 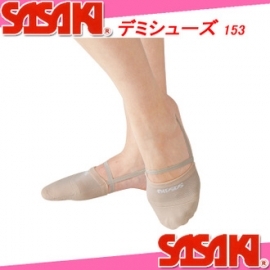 Softness and resistance for a perfect performance of the foot. Alcantara® is a registered trademark. Beyond being slightly elasticated, the peculiarity of this fabric is the balance between thinness and resistance. See size chart below.